Two new executive orders have been issued by Nebraska Gov. 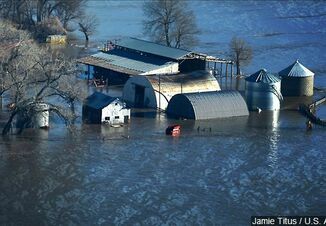 Pete Ricketts to aid flood impacted areas of the state, with one specifically relieving livestock producers. 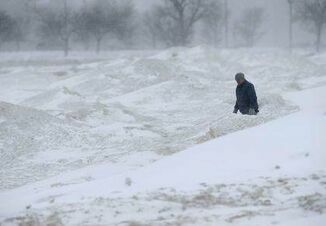 Farmers and ranchers in Nebraska are being given a reasonable amount of time via Executive Order 19-03 to dispose of deceased livestock following a severe winter storm that brought widespread blizzard conditions and flooding to the state. There is also a temporary suspension of requirements for trip permits and fuel tax permits for certain vehicles engaged in flood relief through Executive Order 19-04. Both orders allotted on March 20 are in addition to an emergency declaration that Gov. Ricketts issued on March 12. Gov. 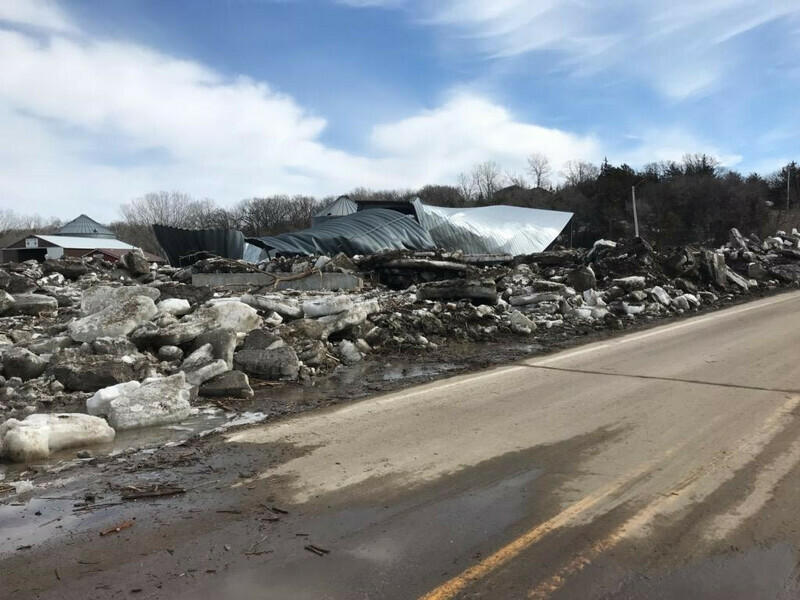 Ricketts issued another executive orders on March 15 that directed the Nebraska State Patrol to temporarily waive certain requirements for trucks traveling in and through Nebraska in support of efforts to the response to severe flooding. In agriculture, waiving of truck lengths and weights would help those who might be hauling hay to farmers and ranchers in need. All of the directives from the Governor are effective immediately and last until April 15, 2019. Gov. Ricketts encourages other states to temporarily ease restrictions that might aid during the recovery efforts. 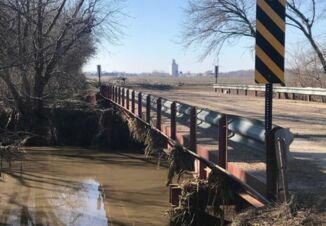 The Governor’s Office, Nebraska Department of Agriculture, and Nebraska Emergency Management Agency are staying in touch with Nebraska’s agriculture associations on a daily basis to assess emerging needs. State agencies are providing assistance as requests are made by local emergency managers. The executive order can be read by clicking here.